PRE-INSPECTED! Are you looking for a home with at least five bedrooms? This Ravina Park 2-story has that and over 2,800 SF of living space too! 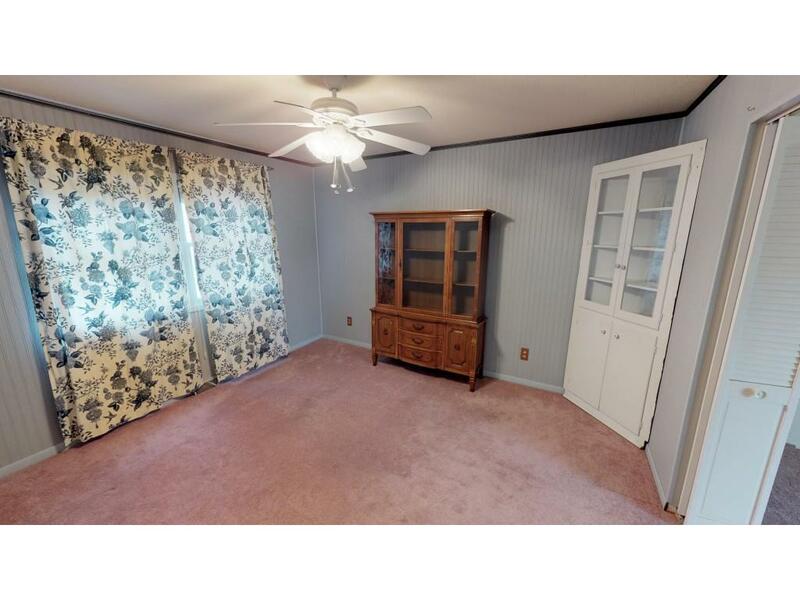 The master bedroom is very spacious and has his-n-hers closets and a master bath with dual sink vanity. Two of the bedrooms boast large walk-in closets. 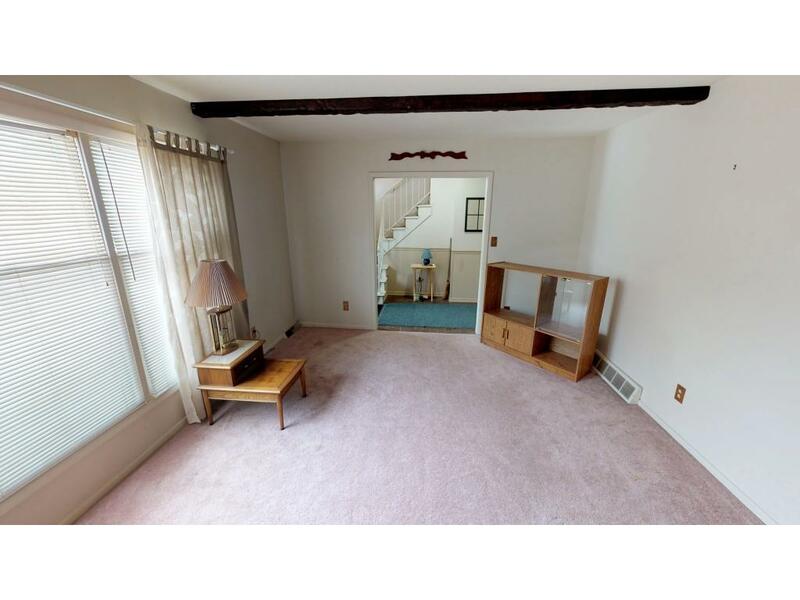 There are great hardwood floors under the carpet on the upper level and we suspect there might be hardwood floors under some of the carpet on the main level too. 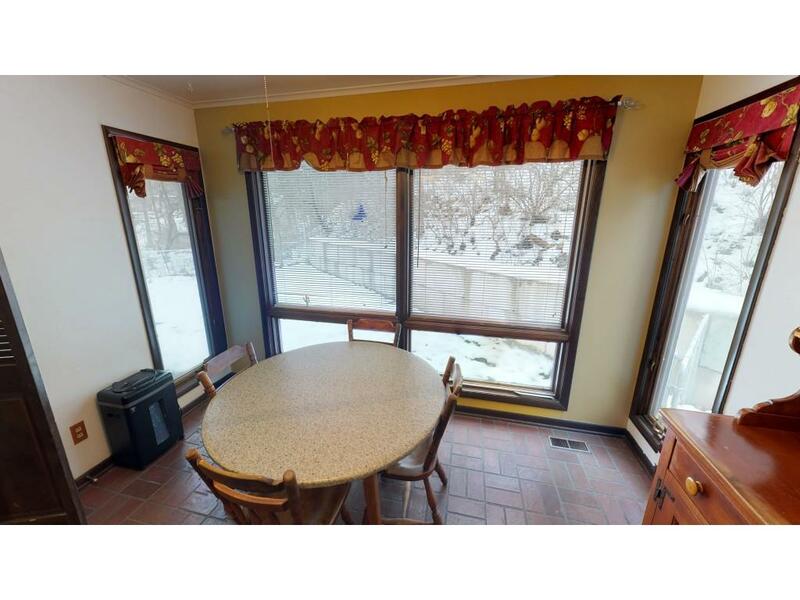 This home sits at the back of a cul de sac and has a small treed area at the back of the lot. 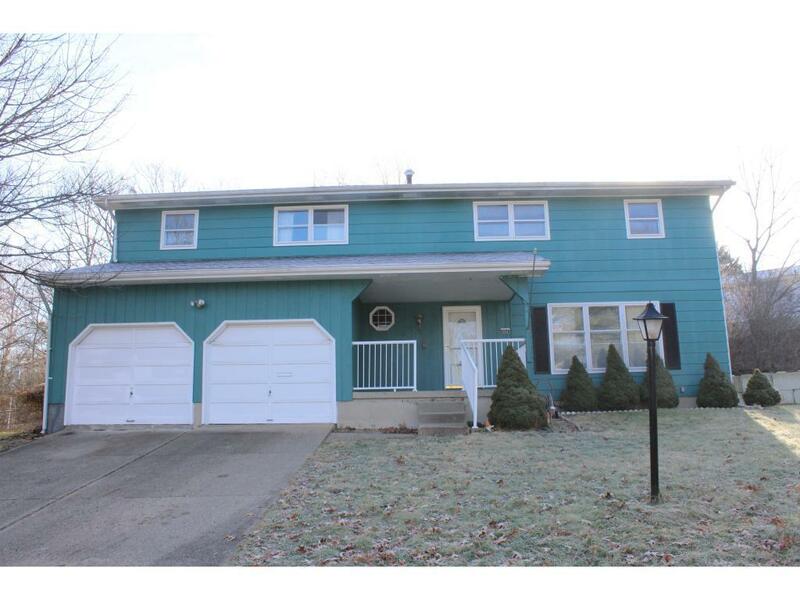 Updated roof in October of 2018; water heater in 2016; furnace is ten years old, and has a new heat exchanger, plus a humidifier was added about 5 years ago; main floor full bath updated and expanded 5 years ago; freshly painted basement. Laundry in "breezeway" between the kitchen and the garage. Approximately 11.6x14.4 rear screened concrete porch. 226 SF crawl space under rear bump-out addition. Need one more bedroom? There is a nice den that could be used as a sixth bedroom, just put a wardrobe in there since there is no closet in that room.